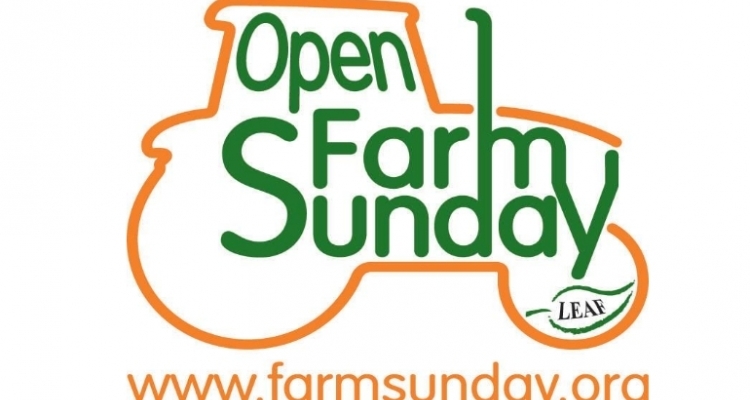 Visit Nunton Farm on Open Farm Sunday and discover the world of farming. Have a burger, or an ice cream, or a milkshake...or all 3! 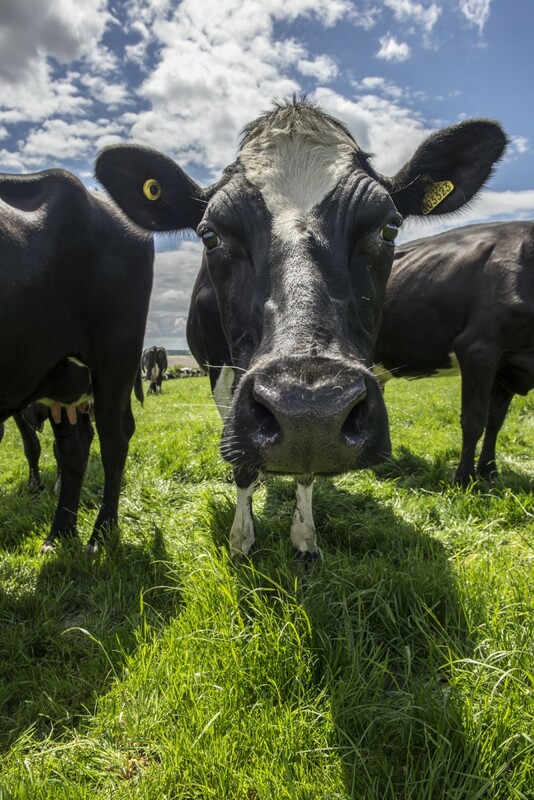 Come and have a look at the animals, there won't just be cows! There might even be a cow pregnancy scan! We really look forward to seeing you on Sunday the 5th of June.